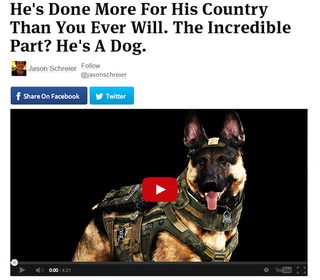 Upworthy's headlines are pretty great. We wrote some for video games. Enjoy.